For many years Cordelia Oliver was the Guardian's chief drama critic in Scotland. 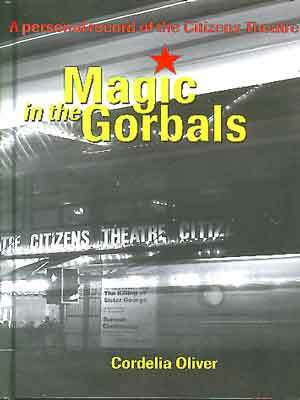 Of all the theatres on her patch the Glasgow Cits was probably the one she knew and cared for most. Her loving history is illustrated with many historic black and white photographs.